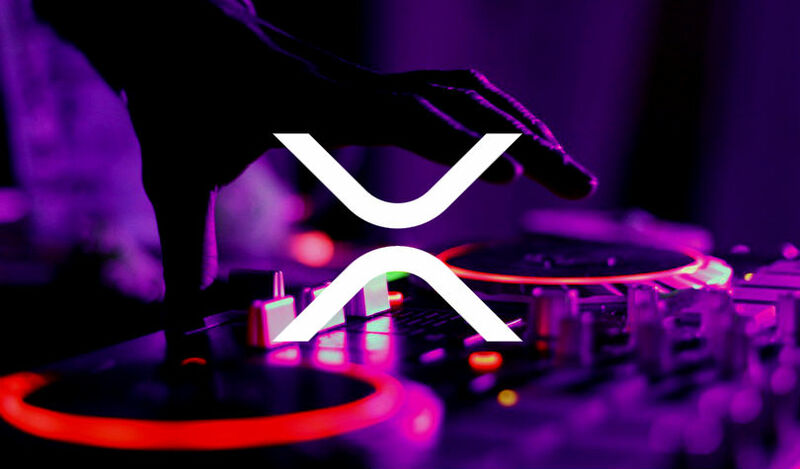 Ripple says it’s backing a startup that aims to shake up the music industry using the digital asset XRP. The new company, Raised in Space Enterprises, is founded by Ithaca Holdings and led by Zach Katz, who is the former CEO of the world’s third largest music publisher BMG, which was sold to Sony in 2008. The startup plans to act as an investment group that will focus on “guiding extraordinary founders in creating innovative solutions for the music industry, from inception to market adoption.” The company is headquartered in music and entertainment hub Santa Monica, California, home to some of the biggest record labels in the world, including Universal Music Group and Verve. Ripple invested in the startup using its investment initiative Xpring. Ethan Beard, Ripple’s senior vice president of Xpring, says the collab has ambitious goals. 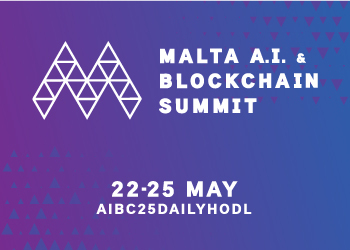 It wants to utilize blockchain and cryptocurrency to reshape the music industry as a whole. In the long run, Raised in Space Enterprises says it aims to create a community of experienced music and tech leaders focused on raising the value of music. It’s in the early stages of deciding how to spur adoption of XRP.